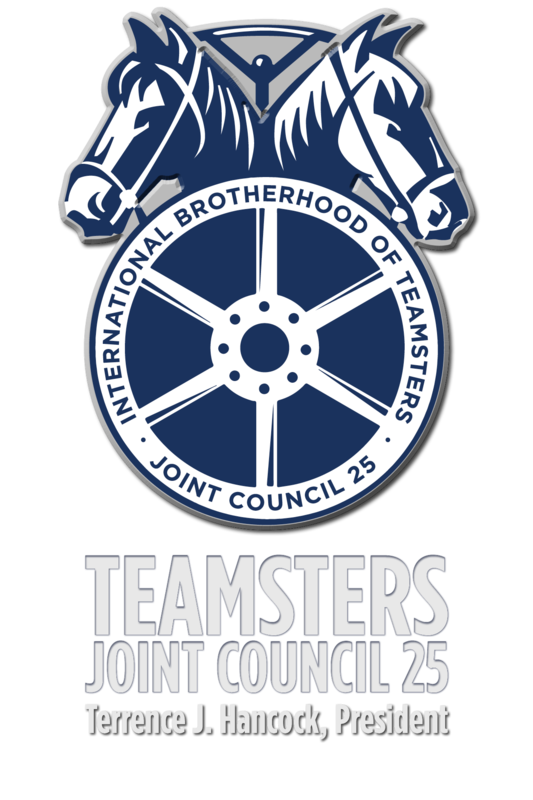 The International Brotherhood of Teamsters originally chartered Joint Council 25 with 24,000 members on March 24, 1911. 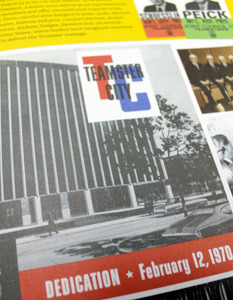 More than 1,200 Teamsters attended a special celebration in honor of the Joint Council’s 100th anniversary on March 16, 2011, in conjunction with the James R. Hoffa Memorial Scholarship Fund Dinner. 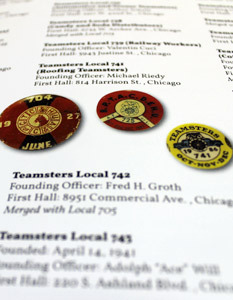 Everyone in attendance received a commemorative anniversary pin and pictorial history book, which chronicles the Teamsters’ impact on Chicago labor, from the Montgomery Ward strike of 1905 to the organizing of more than 3,300 Cook County correctional officers in 2009. 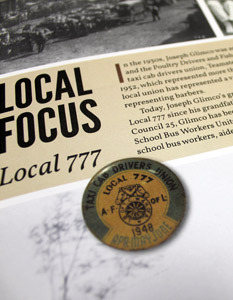 Attendees also watched the trailer for a 40-minute documentary film produced by Joint Council 25, highlighting the union’s century of strength through historical images and interviews with current representatives and Teamster retirees. Over the last century, the Joint Council has represented millions of hardworking men and women throughout the Chicago area, expanding across Illinois and northwest Indiana. 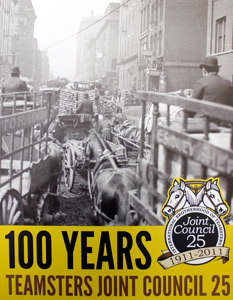 From its earliest days of horse-and-wagon drivers, its membership has run the gamut, from transporters, haulers and truck drivers to health care workers, law enforcement officers and zookeepers. 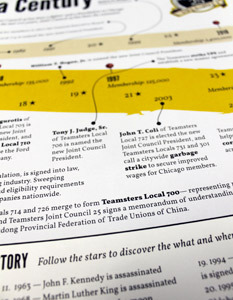 Today, the eternal fight for working families continues under the leadership of President Terrence J. Hancock, the Joint Council 25 Executive Board and 25 affiliated local unions. 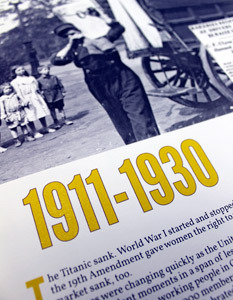 The history of Joint Council 25 is a powerful legacy of empowerment, equality and justice…100 years in the making.